Register to receive news about Conegliano Valdobbiadene. Are you looking for information about our wineries? 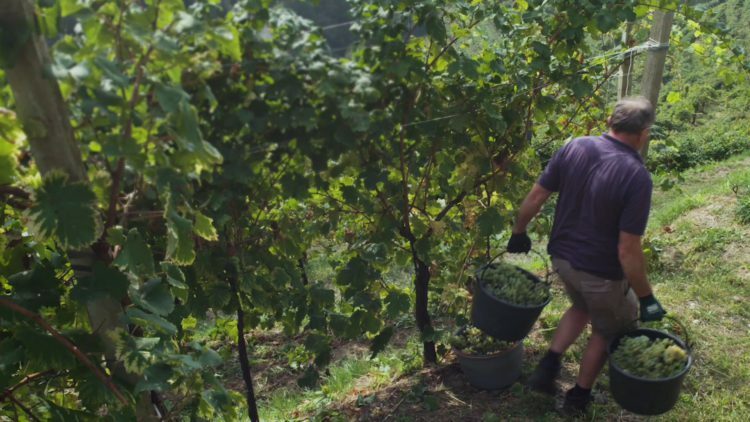 Get to know the whole Conegliano Valdobbiadene family!